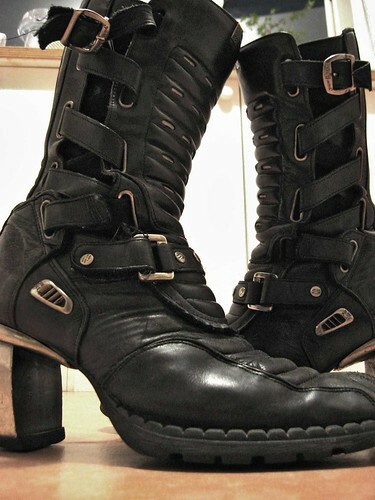 "Shiny, shiny, shiny boots of leather. Whipcrack, girlchild, in the dark." They are still looking fabulous!